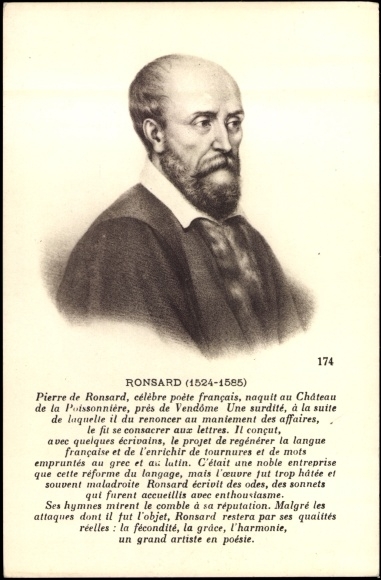 as complete a list of contemporary settings of Ronsard’s poetry as I can collate! Names prefaced with a * indicate settings which have not survived complete – as far as I can ascertain. That is, we have a song text but not a complete set of vocal parts enabling the song to be performed.